Now, we know what you’re thinking. Why would you ever shop in the middle of fall when Christmas is more than four months and a mug of eggnog away? Well, for us, preparation is the key to having a wonderful stress-free Christmas. And this is especially important if you’re shopping for the older people of your family. Since they already have everything you could think of, it can become difficult to buy them a gift they’ll like. And that is where this list comes in. Many of the customers that want to fix old photos around the holidays do so because they want to present their loved ones with a unique gift. 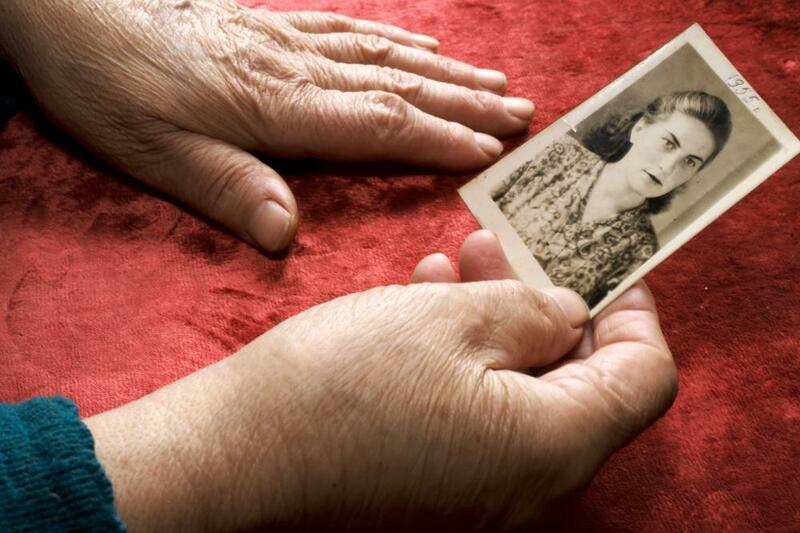 The restored photos work as talismans of happier times that allow the elder loved ones to keep those moments close to them. Our photo restoration services are very affordable as well, so customers don’t even have to worry about going overboard with the budget. Every adult needs an elegant entertainment platter for their home. Entertainment platters are very versatile since they can work as cheese plates and can also be used as a handy tray for when you want to have a lazy breakfast in bed. When buying a platter, you must make sure that it is manageable and easy to clean. This way, the person you’re giving the gift to won’t have to think twice about using it. Nothing says celebration of a good time off than some whisky poured from your own personal decanter. 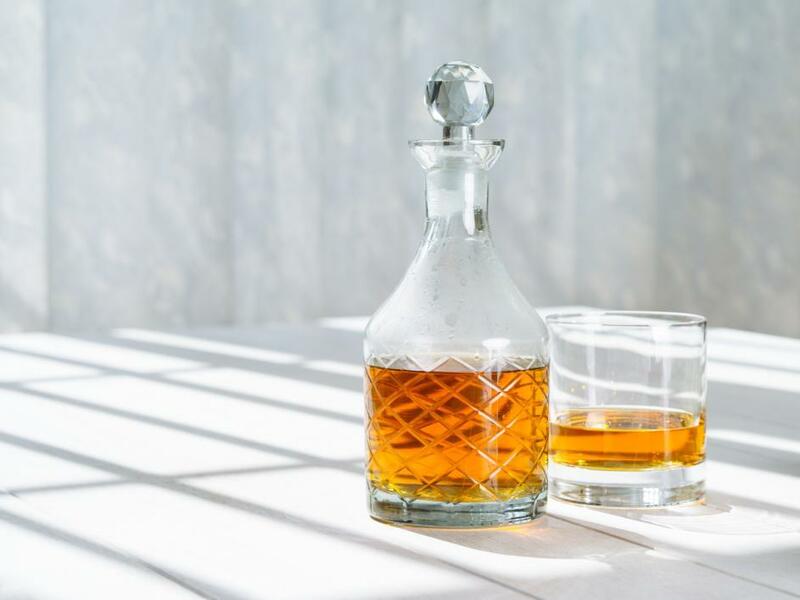 If the elder member of your family loves to relax with a glass of their favorite alcohol, buying them a personalized decanter will show them that you took special care in buying them something nice. As well, since many sources do offer affordable etching services as well, you can take this chance to have a few glasses etched with their initials as well to create a full set. Does your favorite person have a sweet tooth? Why not get them this handy kit! A Make Your Own Macarons Kit is a great gift for anyone who enjoys the wonderful delicateness of homemade macarons. These kits are available from numerous sources and are very easy to handle so you won’t have to worry about your elder loved one fussing over the manual. As well, with such a great gift, you can expect to get some amazing macarons in the future as a thank you treat! We all love good books, but we hate the heavy price tag that accompanies them. 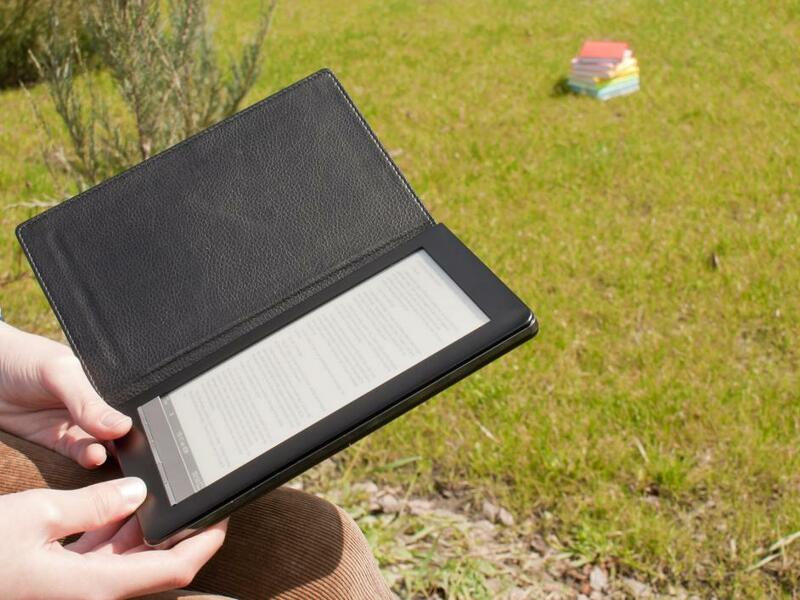 If your elder loved one is a fan of books and reading, an e-reader would be the best gift. Many companies such as Barnes and Noble among others offer affordable e-readers with apps that allow you to download millions of books. This way, your loved one will have a world of books at their disposal. So now that you know, brave the crowds; order online and contact our picture editing services in Houstoniting services in Houston. Just do whatever you can to make sure that this year, your gift giving talent outdoes everyone else’s.